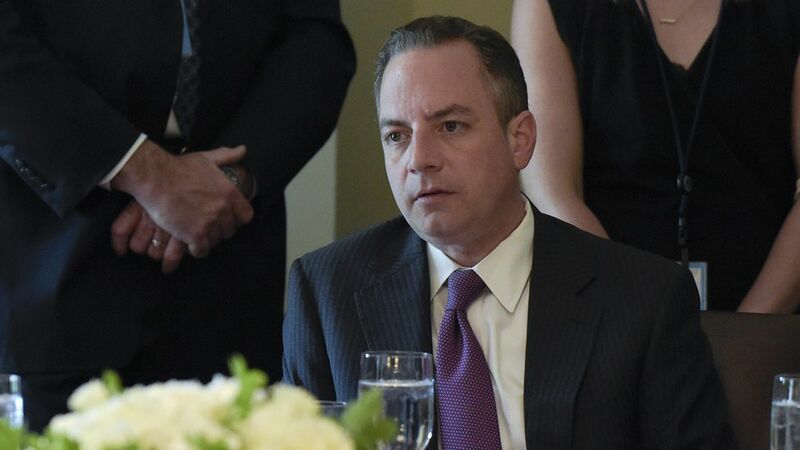 It's worth noting that nobody important in the Trump administration has come out publicly in Reince Priebus' defense. By mid-day Thursday, the only affirmation for Reince from a major public figure was Speaker Paul Ryan, which won't curry favor with Trump. Trump often says disparaging things about the two of them, per multiple familiar sources. "We're getting to the point in the fight where a referee needs to wave his hands," said a source close to the President.Another source close to the President said he feels nothing but sympathy at this point for Reince, whose current state reminds him of the neglected puppies in the viral Sarah McLachlan videos for the Society for the Prevention of Cruelty to Animals.Counterpoint: Sources who are sympathetic to Reince are hopeful that Scaramucci is being too out there even for this President. Some hope Trump might come to believe Reince is being treated unfairly, and come out to belatedly defend him.